Trade Bodies / Associations British Association of Skin Camouflage. 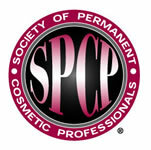 Society of Permanent Cosmetic Professionals - (Certified Member/Subject Matter Expert). 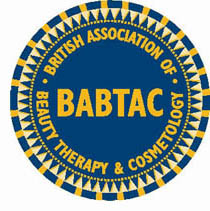 British Association of Beauty Therapy and Cosmetology. Expert Witness, trained by Bond Solon Legal Training, accredited by Cardiff University.